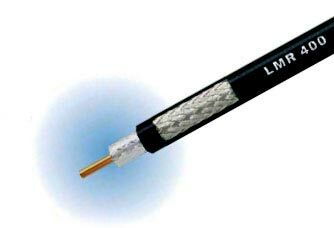 Using quality Time Microwave connectors on Times Microwave cabling or equivalent which is the best in the industry, we can make any length cabling for you. Either fill out the form below for instant purchases or give us a call. For each custom cable, we charge £15.00 for the labor, connectors, and testing. For each foot of cable the cost is £0.65 per foot. Enter on the cable length you need. 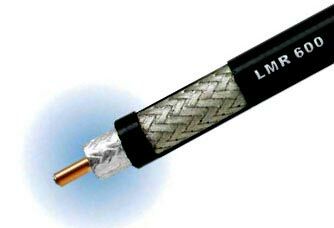 If you require more than 1 custom cable please contact us. For 600 custom cable, we charge £26.50 for the labor, connectors, and testing. For each foot of cable the cost is £1.15 per foot. 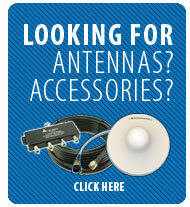 Enter on the right the cable lengths you need.